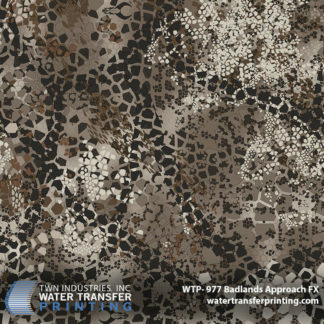 Just like the original Approach pattern, Badlands Approach FX utilizes Adaptive Coloration Technology to conceal the hunter in multiple color/lighting schemes. The multiple layers and depth of the pattern allow it “shift” colors depending on the surrounding environment. If surroundings are darker, the dark tones of Approach FX manifest themselves more. 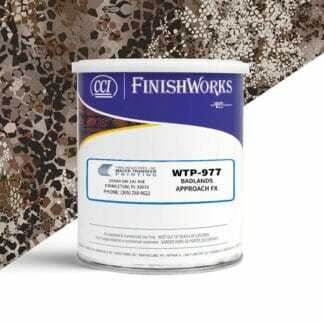 As you transition into a brighter area, the lighter tones of Approach FX come forward and assist in concealment. What’s the Difference Between Approach and Approach FX? The biggest differences in Approach and Approach FX are the colors and tones. 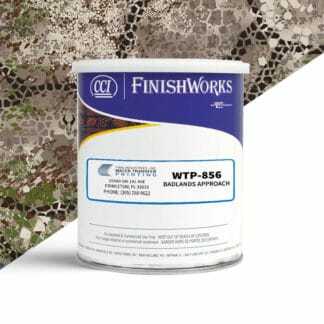 While the general pattern is the same, Approach FX does not contain any green and has an overall darker tone. Generally, Approach FX will be considered a “whitetail pattern” or “hardwoods pattern” while Approach is generally used more out West and down South in drier conditions. Approach FX is also a great choice out West when the woods darken up, lose their green and become more of that hardwood environment. Generally speaking, Approach FX was designed for tree stand hunting and is more of a Midwest or Eastern pattern. However, we are seeing great excitement out west for later season hunts. The Approach FX color palette focuses mostly on brown and tan tones. All green has been removed from the pattern. It also contains the signature “Black Track” that assists in creating form breakup at all distances. So What Does the “FX” Stand For? The “FX” in Badlands Approach FX has been kept under wraps as far as what it stands for. The team at Badlands wanted to leave it up to interpretation and they’ve been having fun hearing their customer’s guesses. For now, the meaning remains a mystery, they may or may not release the inspiration behind the “FX” in Badlands Approach FX. 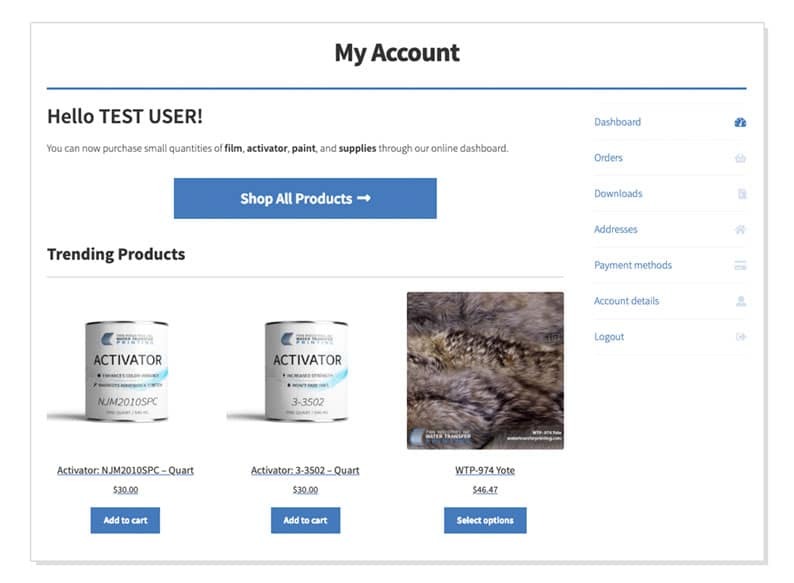 Order small quantities of film, activator, paint, and supplies through our easy-to-use online dashboard. What Does the Future Hold for Badlands Packs? Badlands is continuing to push the envelope on camouflage and hunting in general. 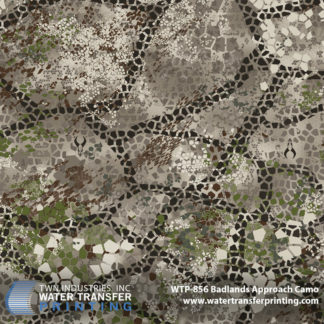 Approach FX was developed as part of the Badlands Approach initiative to create the best concealment patterns worldwide. Expanding the offering of Approach patterns will allow hunters to tailor their concealment based on their hunt. Twenty years of tinkering, testing and, frankly, a little mad science, has shaped us into the kind of brand we’ve always admired. A brand where “unconditional” isn’t just a word – it’s a cornerstone of our business, in how we guarantee our hunting packs and camo gear and how we work to create products that put our customer at the center of everything. 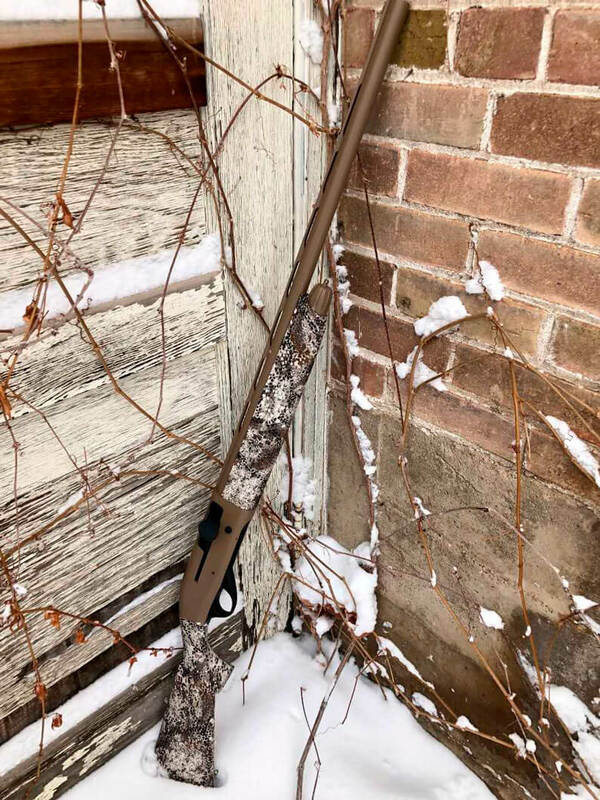 Badlands is a place where a simple hunting story can spawn an entirely new product line or a phone call with a customer can lead us in a direction we never imagined. It’s a place where nobody has to ask, “Where’s Steve?” because everyone knows he’s out in the mountains of our backyard, doing product research by throwing a pack down the hill or trekking through the thickest brush he can find. It’s a place of vision, of organized chaos and an unconditional desire to make the best hunting gear on the planet. It’s a place we built for you. 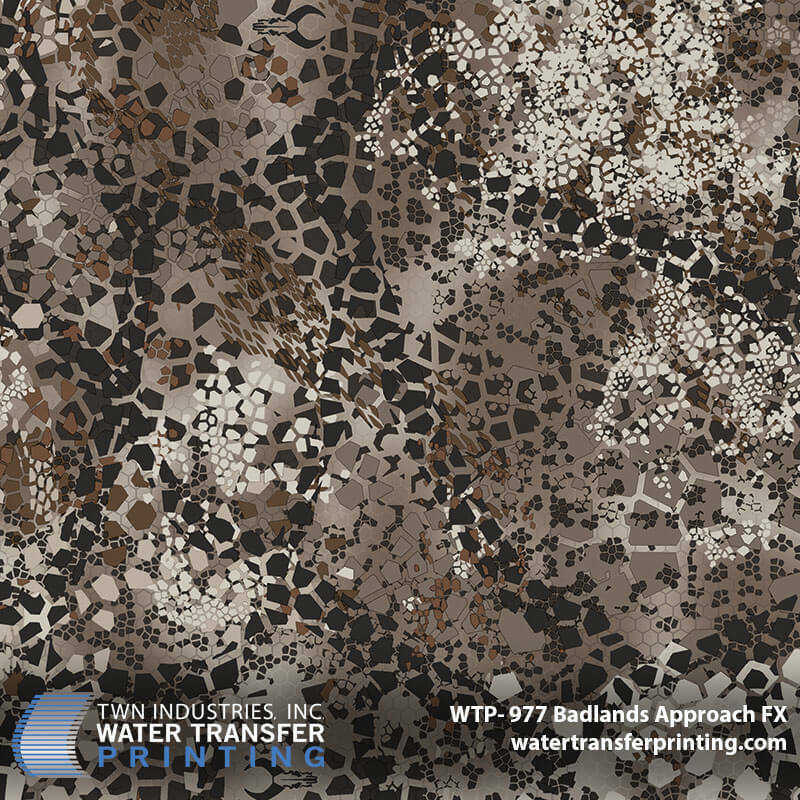 Learn more about Badlands Approach here –> http://www.badlandspacks.com/why-approach.